There are many people out there who have dedicated their entire lives to finding treasure. If it is rumored to be hidden in a specific location, then you can rest assured that people will flock there to look for it. 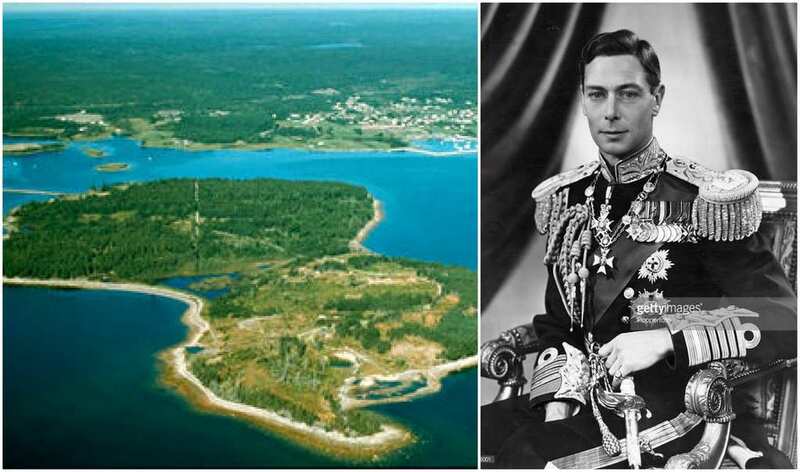 One prime example of a place that has often been rumored to store treasure is Nova Scotia’s Oak Island. 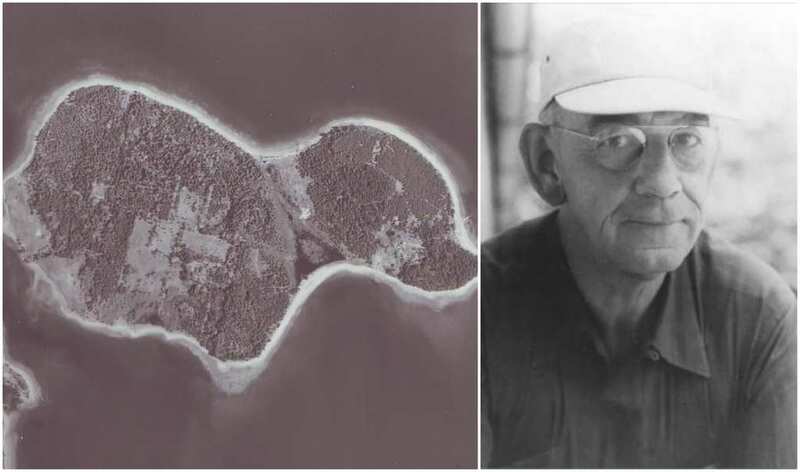 The 140-acre island is privately owned, with a number of notable names such as the Blankenships and the Laginas who are its main co-owners. These people have purchased the island in order to spend the rest of their lives looking for the heavily speculated treasure that is buried in the depths of what is now known as The Money Pit. 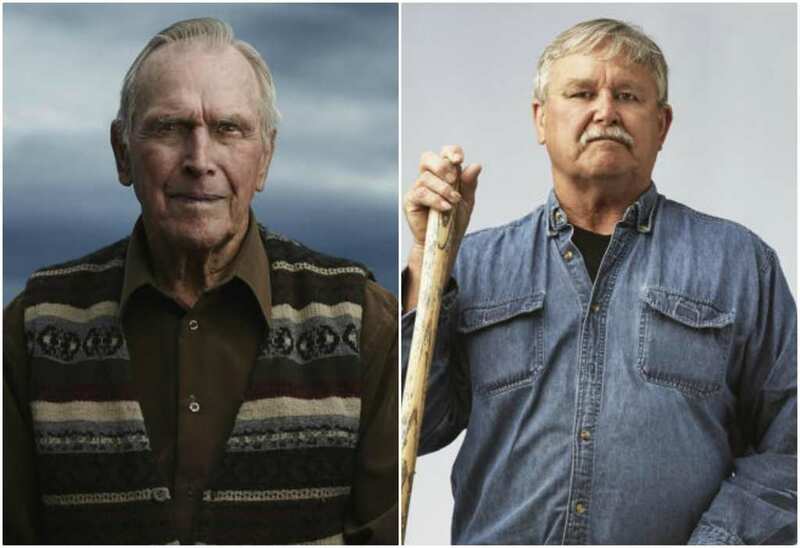 For over 200 years, the mystery of Oak Island has plagued the minds of a number of fascinating characters. 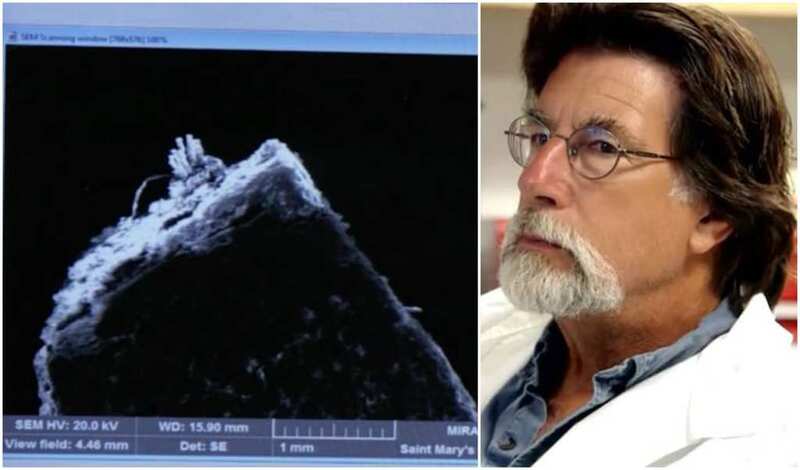 After years of hard work and persistence, Rick and Marty Lagina recently made a number of huge discoveries that might just hold the key to this age-long mystery. 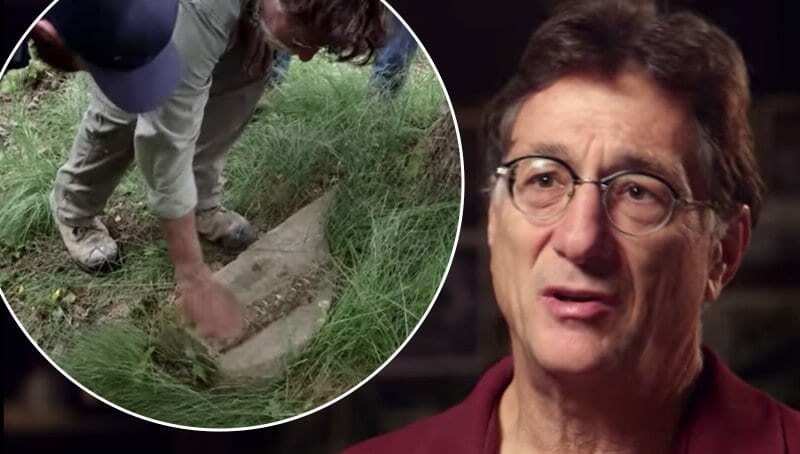 A local legend claimed that seven people had to die before the Oak Island treasure would be discovered. To date, six have lost their lives in pursuit of it and just over a century separated the first death from the sixth. Upon discovering a sheepskin with an obscure message on it, Maynard Kaiser fell down the infamous Money Pit. One thing was for sure; Rick and Marty Lagina were well aware of this curse and have respected it their entire lives. 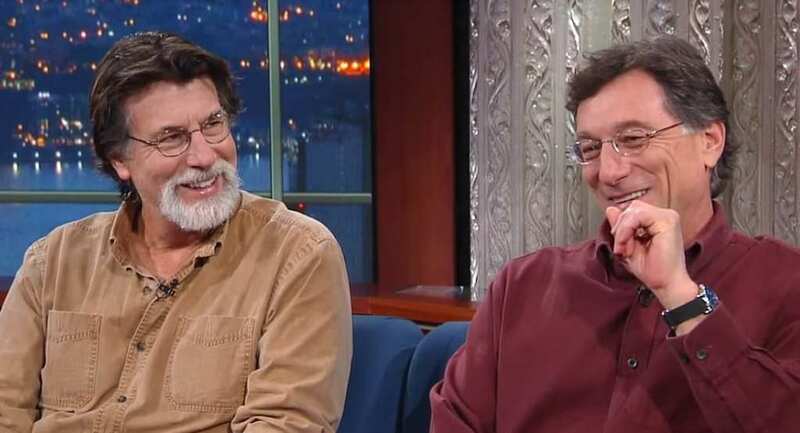 After their huge investments in Oak Island, the Laginas also received a considerable amount of funding upon getting their own TV show. It wouldn’t take too long before the brothers made their first significant discovery. 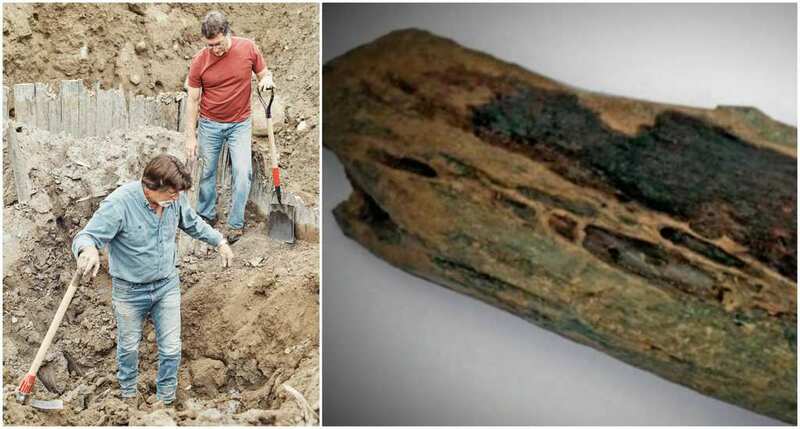 Despite the long wait, Marty and Rick’s persistence paid off in Oak Island with some terrific discoveries. In Season Three, the duo and their crew were draining a large whole when they stumble across numerous ancient artifacts. These included a Roman sword, which heavily suggested that the Romans must’ve touched down on the island a few thousand years beforehand. They also found a series of Portuguese carvings, as well as artifacts that may have been linked to the Aztecs. They Found A Treasure Map? Things started to get really interesting when Season Four came around. Rick and Marty’s first port of call was to identify what they had discovered between the end of the last season and the start of the next one. One item was identified by Researcher Zena Halpern as a handmade copy of a French map, dating back to 1647. This map had the words “hatch,” “valve,” and “anchor” written on it. 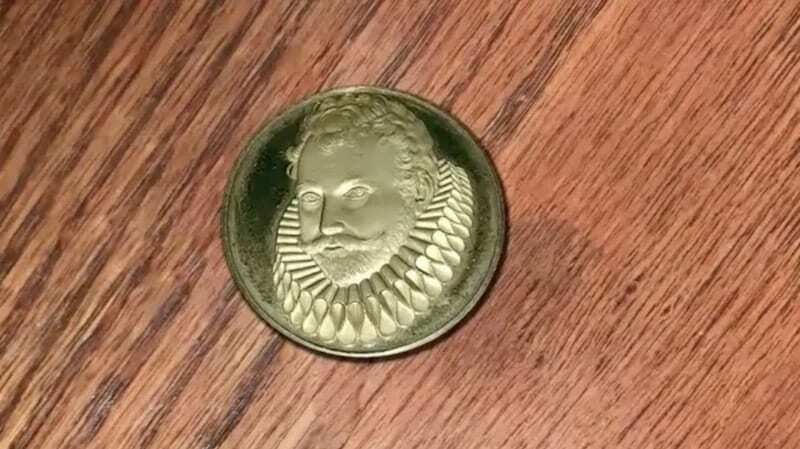 It also suggested that the proposed treasure could have been traced back to Africa. One of the team’s most impressive finds in recent memory was a piece of material that is believed to be part of a book – specifically, a binding. Another item that the team found along with the potential bookbinding was a piece of parchment made out of animal skin. 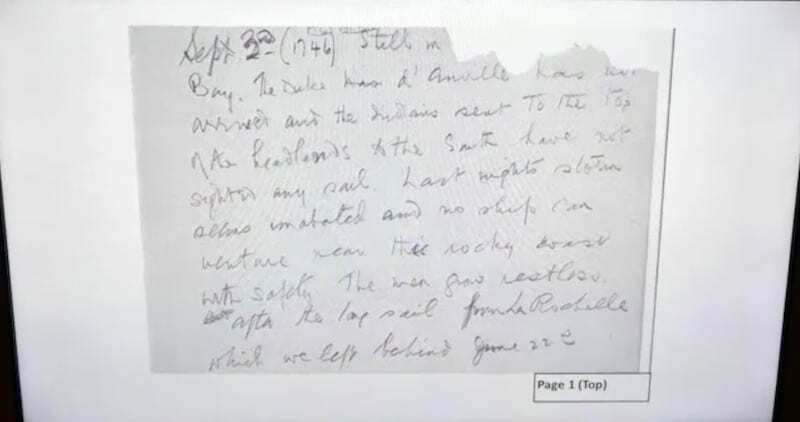 There is even a chance that the parchment could be connected to a text exchanged between Frederick Blair and William Chappell, which was originally found in 1897. It is believed that what was written may have been traced back to the 15th century. Only the most important messages were written at the time, mainly between kings and important people. Despite drilling into a collection of treasure chests full of gold coins during the early 21st century, the Truro company were unable to retrieve it. 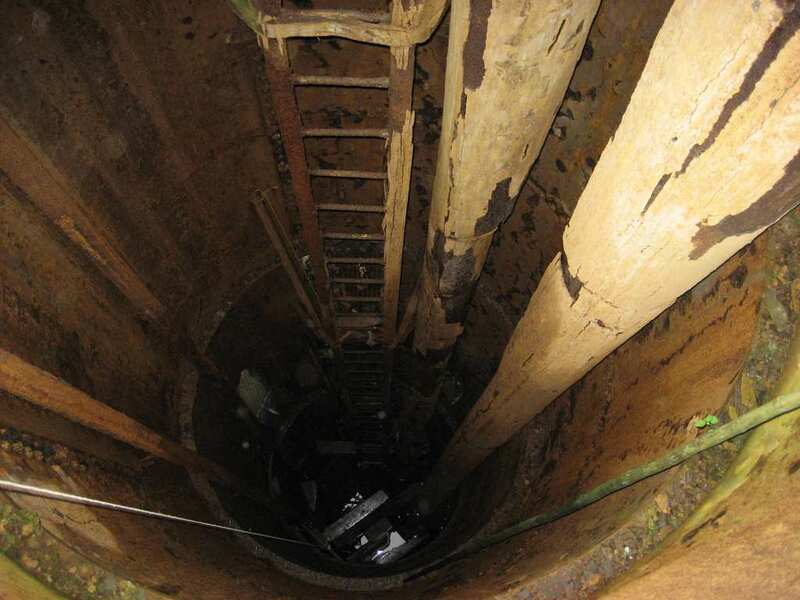 As a result, the hole where the gold was found would be known as The Money Pit. 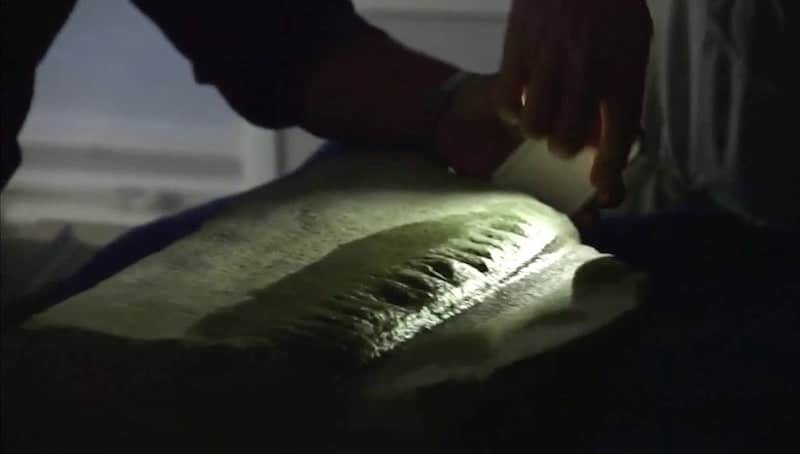 Even before they made their recent groundbreaking discoveries, the Laginas, and the team developed a method that could help uncover many more hidden artifacts; maybe even some treasure. 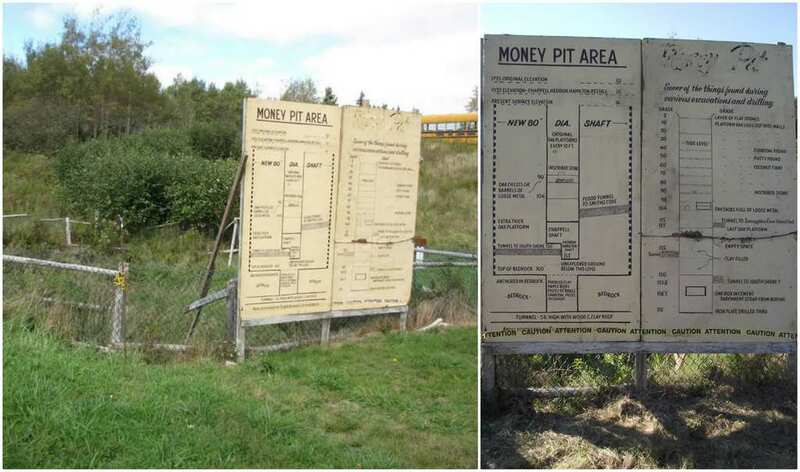 Freezing the Money Pit could make excavation much easier, at least, according to Craig Tester.”I would do the freeze ring around the Money Pit,” he said. “I think if you go with a different type of method – you’re dealing with water all the time.” It might be expensive, but it sure is possible. The Laginas reached such a serious point in their Oak Island journey that they made some big investments to make their names come true. 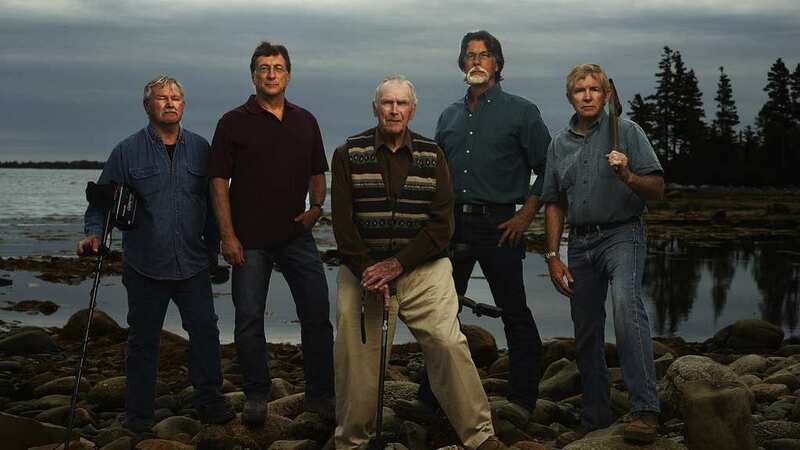 In 2006, they purchased half of the Oak Island Tours company, in order to further their treasure hunting endeavors. With the rest of the company being owned by the Blankenship clan, a well-respected family who have spent even more time exploring the island, the Laginas knew they needed to collaborate in order to pursue their shared goals. 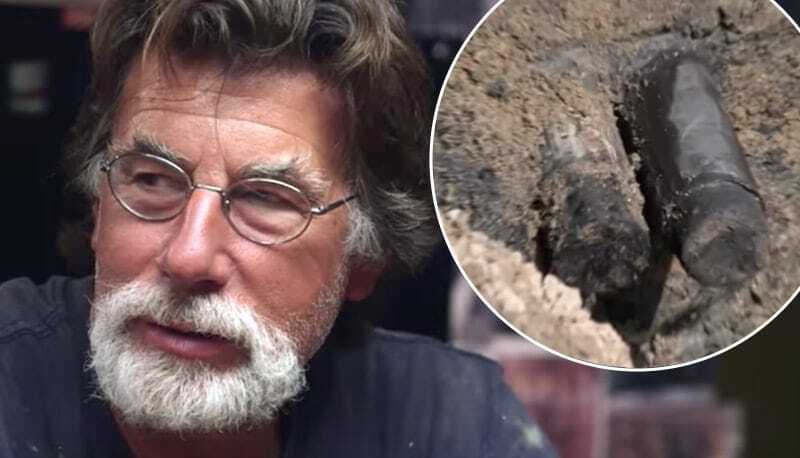 While Marty is still cautious not to get ahead of himself with the recent findings, he does believe that they prove something significant: something extraordinary must’ve happened on Oak Island much earlier than originally thought. Probably the very first account of any sign of treasure on Oak Island was at the end of the 18th Century. One young boy called Daniel McGinnis found a circular depression. With his friends Anthony Vaughn and John Smith, McGinnis dug a reported thirty feet into the ground. Eventually, they reached a hard surface that was seemingly impenetrable. 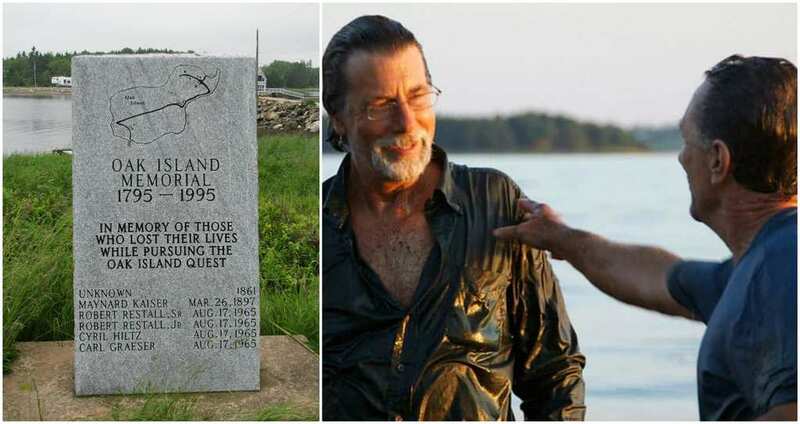 This was the catalyst that started the Oak Island mystery and eventually led to an organized investigation less than a decade later. A few years had passed, and the Onslow Company tried to finish what Daniel and his friends started. Despite causing a flood from drilling, they found a mysterious tablet. It would take nearly a century before anyone was able to remotely translate the mysterious artifact. One professor believed that it read “Forty feet below, two million pounds lie buried.” Since then, many researchers have drilled their way forty feet into the ground in order to look for the treasure. 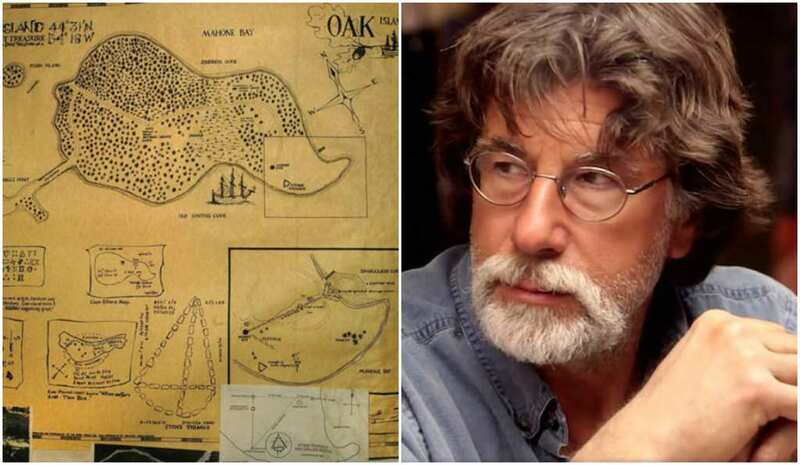 Over the course of its history, Oak Island has been the platform for some truly outlandish theories that have captured the imaginations of many. 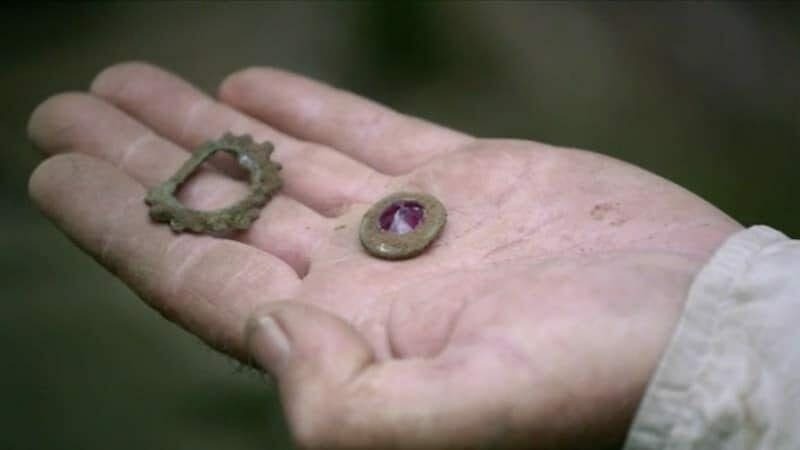 Since the first reported treasure hunters began to explore the island, some have speculated that Marie Antoinette’s jewels might actually be the treasure in question. 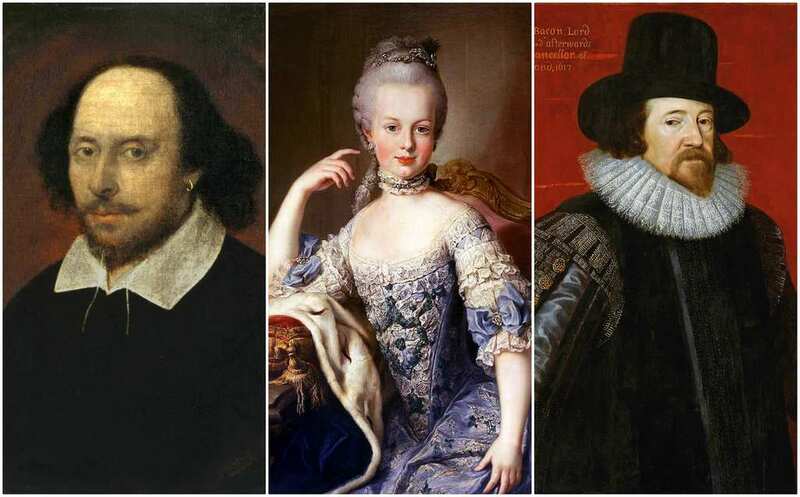 Other wild theories include manuscripts that may have belonged to William Shakespeare and Francis Bacon are on the island. Although none of these theories have been verified, many still cling to them. 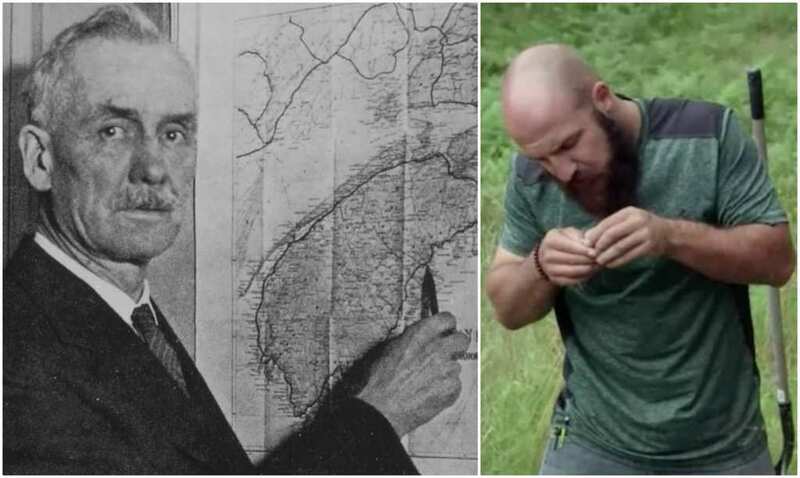 One of the most prominent researchers in the history of the Oak Island mystery is William Chappell. 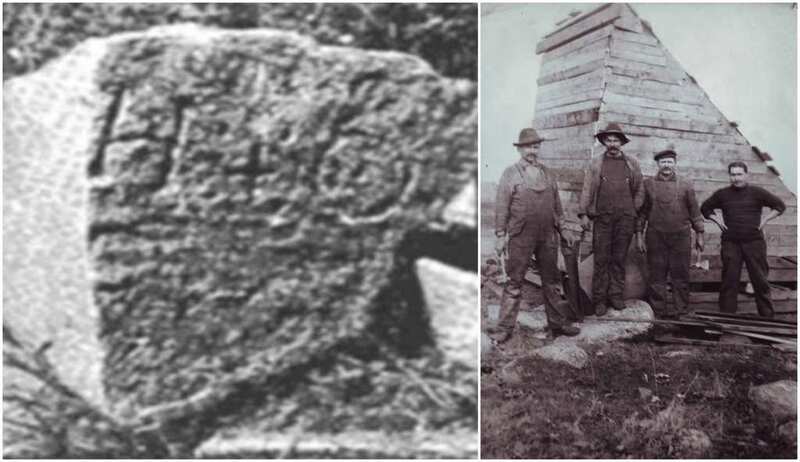 The man was originally part of the Oak Island Treasure Company and was one of the first people to find gold on the island; traces of it during an 1897 excavation. One discovery that Chappell could look back on with pride was an anchor flute which was found on the side of a tunnel. There was also an instrument that resembled a 250-year-old Acadian axe. 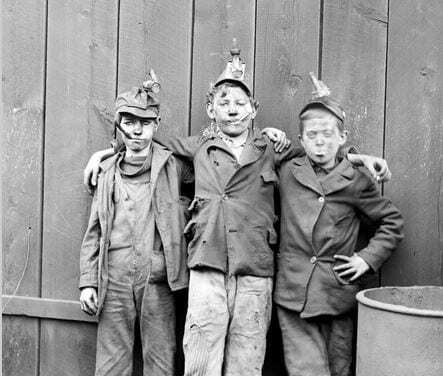 Other notable findings included parts of an oil lamp, as well as a miner’s pick. Unfortunately though, after spending a hefty $40,000, Chappells Limited were forced to suspend their activities in 1932. Someone else would have to pick things up and carry on the Oak Island torch. But who? Shortly after Chappells Limited suspended operations, the Bethlehem Steel Company took over and it was Gilbert Hedden who was the new Money Pit enthusiast. He was convinced that it was pirate William Kidd who originally left treasure on the island. 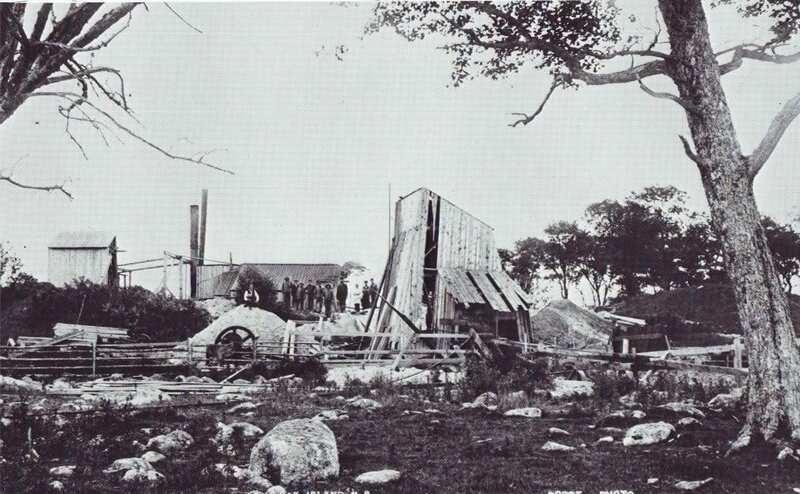 A few years later, Hedden purchased part of the island and hired a pumping company to start a full-fledged excavation. With everything prepared and ready to go, Hedden went to Oak Island the following year. But to what avail? After a couple of failed attempts, Gilbert Hedden was in a position where the lack of substantial findings didn’t justify the huge financial investment he was putting into the project. 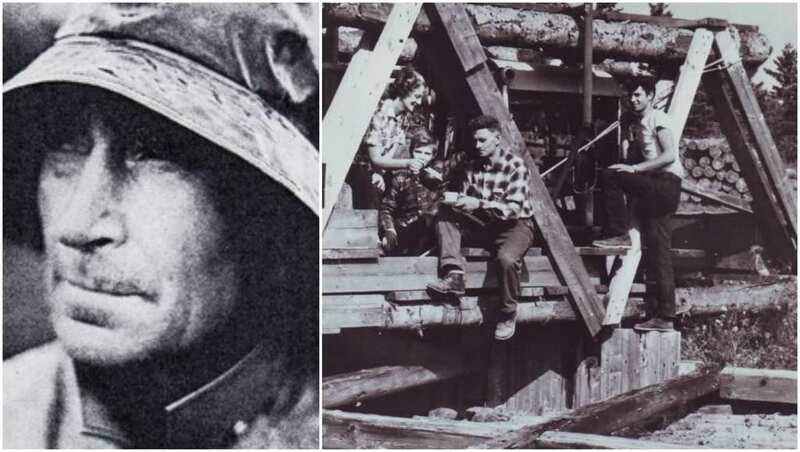 Things weren’t going so well and in 1938, Hedden put his project to a stop. Nevertheless, Hedden felt like he deserved some sort of recognition for his efforts and managed to contact King George VI. The mystery of Oak Island (bar Franklin D. Roosevelt) had never reached such a high profile name. 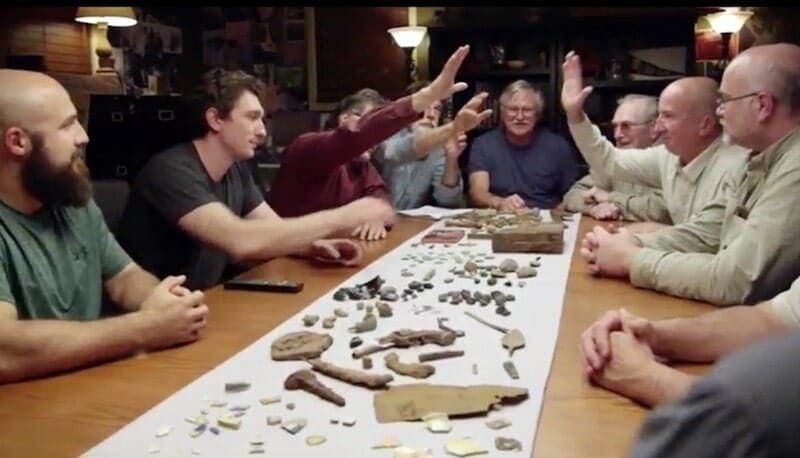 One of the main reasons that Daniel McGinnis and his friends were champing at the bit to look at the dirt depression on Oak Island lies in a piece of history from before their time. Between 1690 and 1730 was the Golden Age of Piracy. It was during this time that many pirates were known to travel in and around Oak Island. Not only was it a “goldmine” for natural resources, but its vast space was perfect for these pirates to store any valuables. Recent developments showed that a wood-lined shaft had been created by early researchers. Marty and Rick believe that it was constructed in 1805 by the people who originally discovered the Money Pit in the first place! However, this was just scratching the surface. The discovery of the shaft paved the way for a series of incredible findings that Marty and Rick could never fully anticipate. 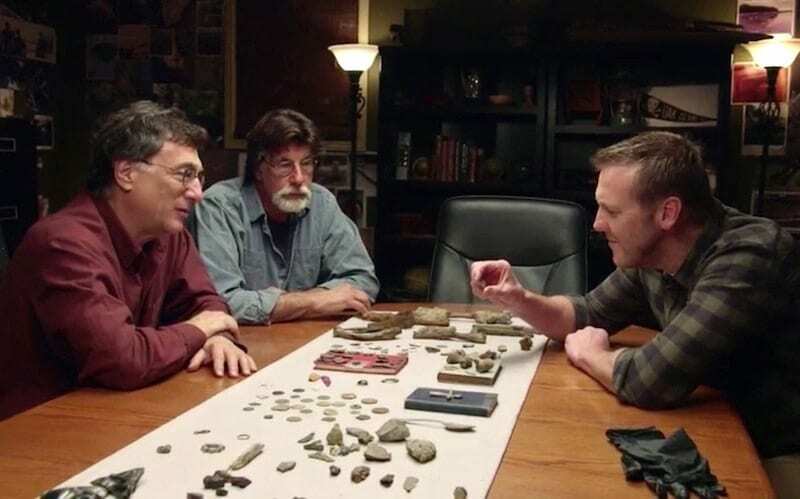 In total, Marty and Rick have discovered a staggering 600 artifacts since they first started exploring Oak Island. Who Do These Bones Belong To? One of the most impressive discoveries that Marty and Rick made was a human bone that they worked out actually belonged to someone of Middle Eastern ancestry! However, another bone that was found in the same hole was from someone with a European background. Marty expressed his excitement about the discovery and automatically thought of a potential connection to the Knights Templar. “The middle-eastern thing clearly supports the Knight Templar, and things like that,” he said. Rick & Marty Have Answers? 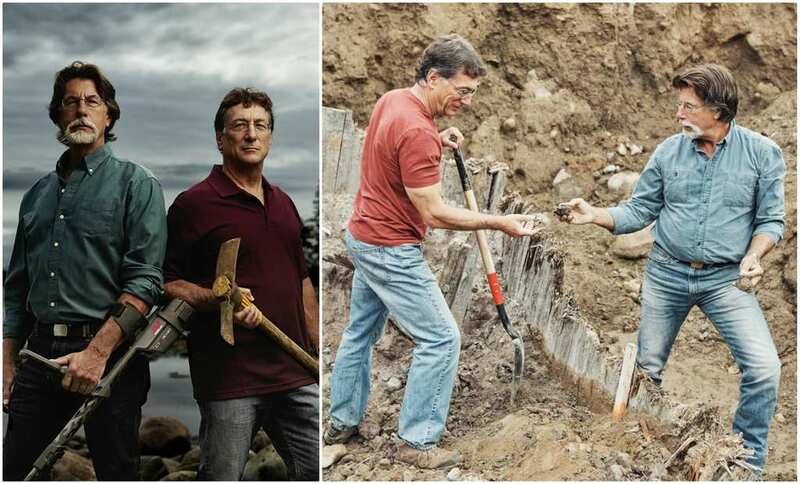 Marty and Rick Lagina have practically dedicated their entire lives to figuring out the truth behind the mystery of Oak Island. While many of those years have amounted to little success, it seems like their most recent treasure hunting endeavors have been their most fruitful. So much so that A&E! decided to document their story in the popular series The Curse of Oak Island. In recent seasons, the Lagina brothers have made some truly groundbreaking discoveries. 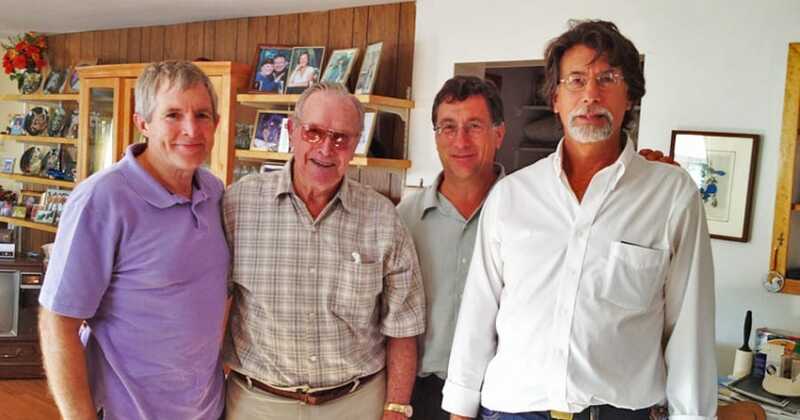 The Laginas’ desire to unlock the truth of Oak Island’s supposed treasure can be traced back to their childhood. At just 10 years of age, Rick was already determined to pursue a career in treasure hunting, having made his first discovery. In his hometown of Kingsford, the young explorer found a big granite boulder. Excited by his discovery, he recruited his friends, as well as his brother Marty, to see what was beneath the rock. Despite there being nothing substantial underneath, their journey was truly underway. 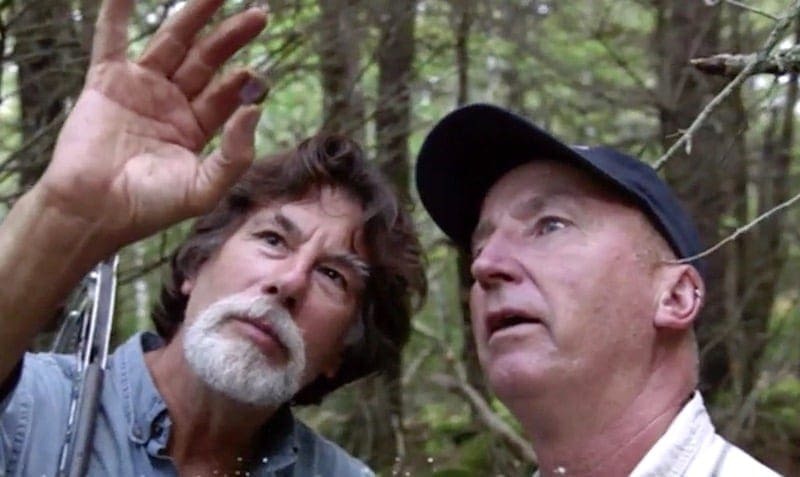 One man who seems to have added a new level of excitement to Marty and Rick Laginas pursuit of Oak Island’s treasure is metal-detecting expert Gary Drayton. The Englishman is the type of guy who thinks outside the box while maintaining a traditional metal-detecting approach to finding treasure. 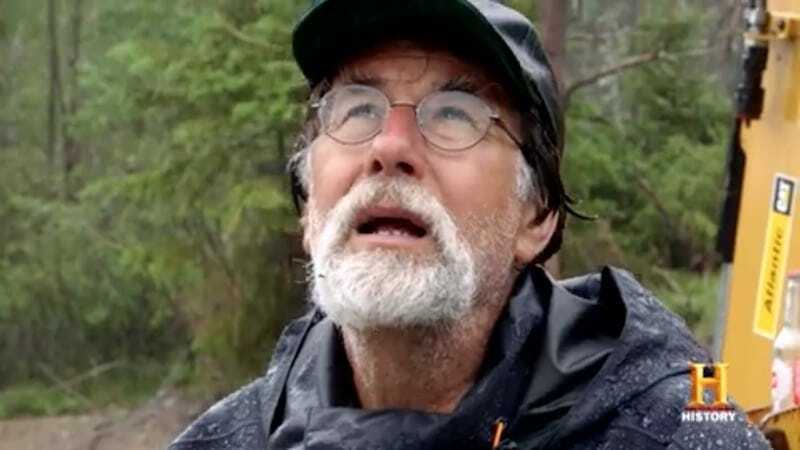 Towards the end of Season Five of The Curse of Oak Island, Gary and the Laginas were working in Smith’s Cove, when they stumbled across something truly incredible. 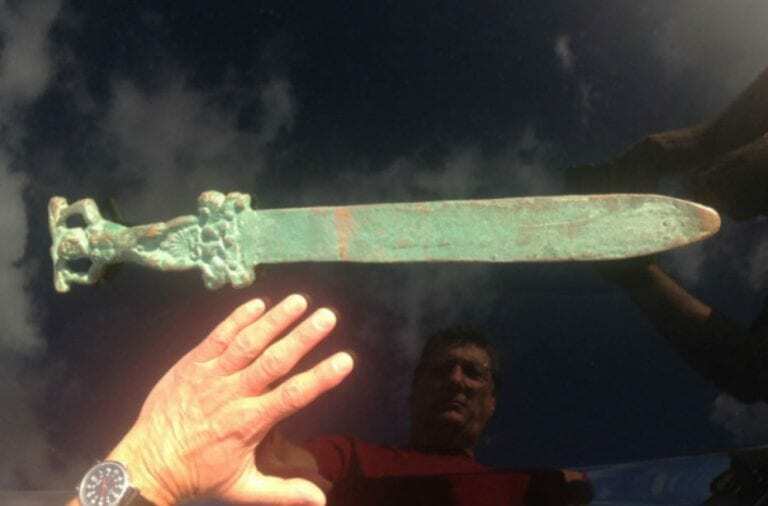 Rick, Marty, and Gary found a lead cross that may have just rewritten history. Gary believes that the cross, which has a square hole on its top, can be traced back to between the years 1200 and 1600, making it medieval. That’s not all though. They also discovered a mysterious stone, that simply had the letters “H” & “O” on them, and could be translated into the Greek letters Eta and Theta. It reminded Rick of a wall at a Templar prison he went to in Domme, France. 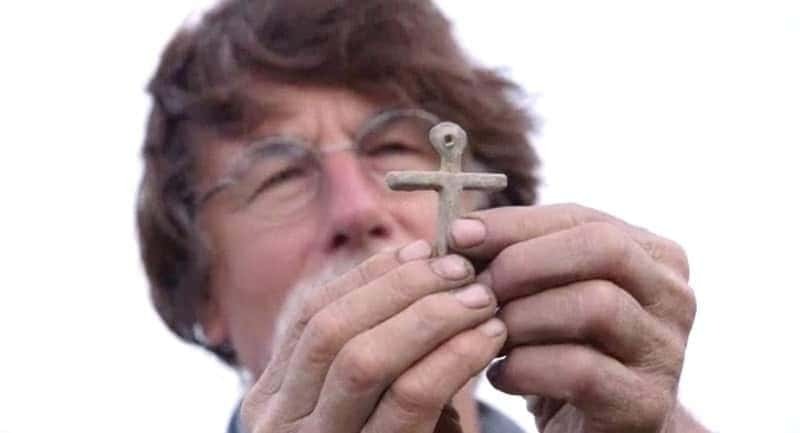 If the connection between Oak Island and The Knights Templar is valid, then this could be a step closer to the truth behind the island’s mysterious artifacts. 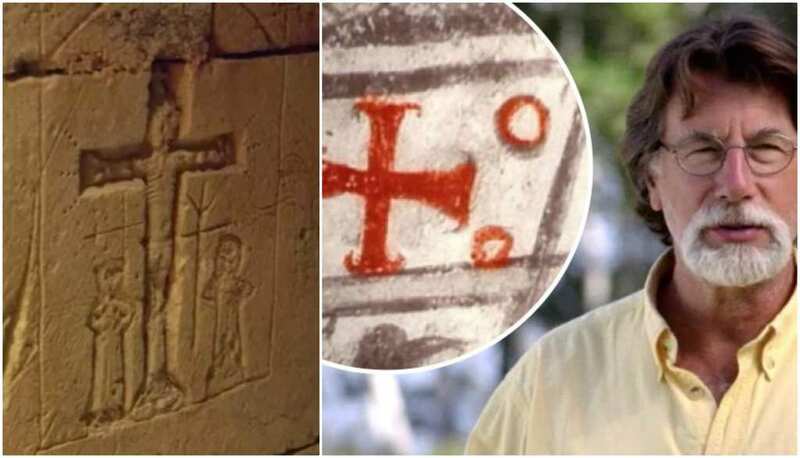 Despite the mainstream assumption that the lead cross probably has connections to the Knights Templar, historian Zena Halpern has other ideas of its potential origins. According to her, the cross might not actually be a cross and could be depicting the Phoenician goddess Tanit. Moreover, the Templars may have discovered and begun to revere Tanit, who was a goddess of fertility and love. Pair up this information with the Middle Eastern bone, Zena believes that they might be connected! 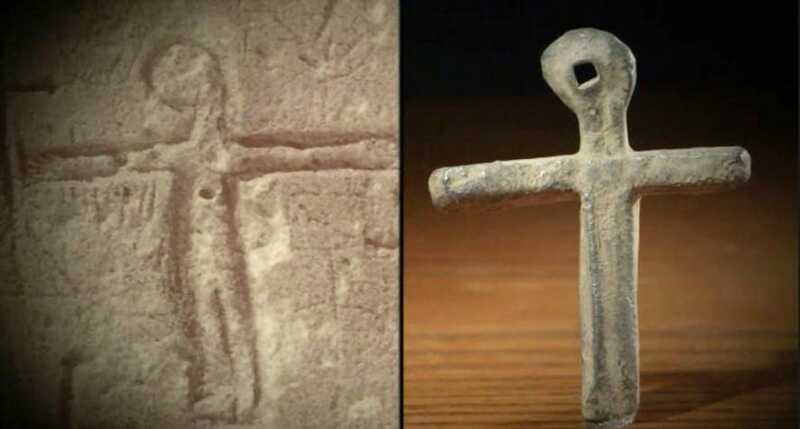 Another purpose for these mysterious crosses may have been more materialistic. The team proposed the theory that many pieces of lead, such as the crosses, would have been used to smuggle gold to other places. “This was how they smuggled gold. 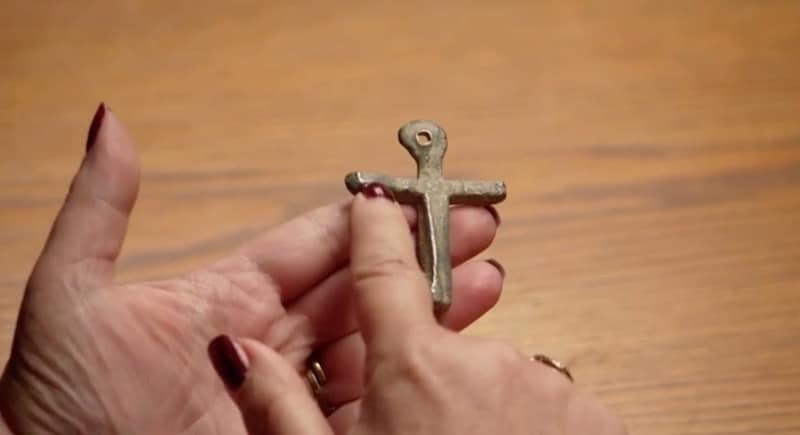 There was gold under this cross and the cross was covered with lead,” Jack Begley said. “So there’s a chance that they’re out in Smith’s Cove still.” This is another indication that such discoveries could be connected to treasure! 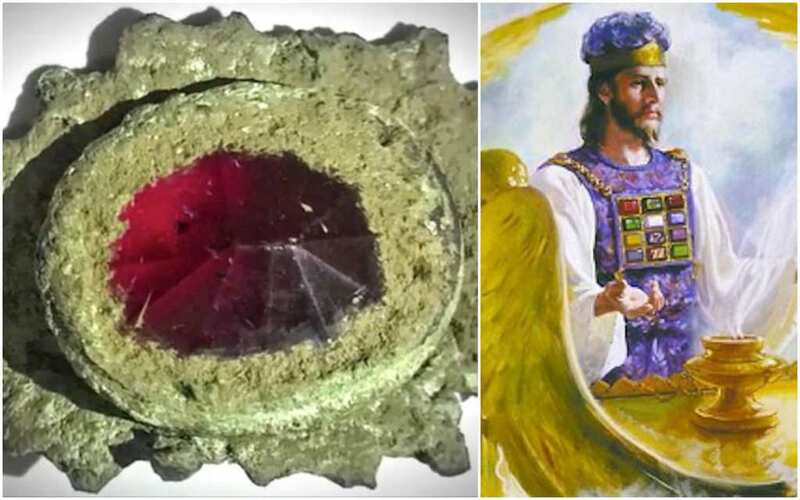 Probably the most stunning discovery that the Laginas recently made was that of a precious rhodolite garnet. They believe that the stone could be between 400 and 500 years old. Rhodolite garnets tend to be a raspberry color. While some have speculated that this is the type of stone that may have belonged to a Masonic Royal Arch High Priest, there are plenty of alternative possibilities as to where it could have come from. Gary Drayton believes that the stone could be at least 500 years old. Some potential origins of the gems could be traced back to the legend of Marie Antoinette. Also, such stones have been used by both the Egyptians and the Romans. 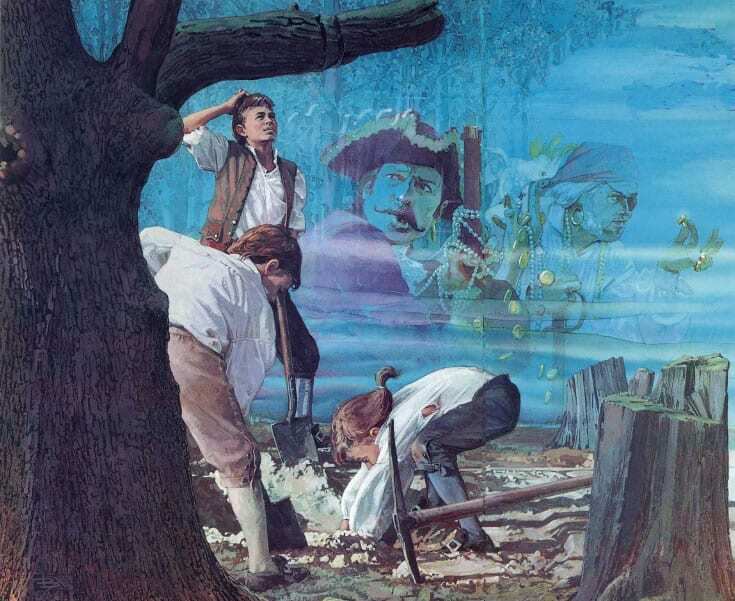 One of the biggest reasons that researchers believe treasure could be on Oak Island is due to the many wars that happened such as the French and Indian War, as well as the Seven Years War. Is This The Money Pit? Ultimately, Oak Island has seen two centuries worth of attempts to find the treasure that may have been there in the first place. One theory that the Laginas and their team had about Oak Island was the idea of Sir Francis Drake arriving at some point in his life. They believe that Drake had the capabilities and engineering skills to build something similar to the Money Pit. Drake’s knowledge of coastal mining would stand him in good stead, with his team able to dig under the ocean bed. Maybe this could explain where the supposed flood tunnels came from. As previously mentioned, many historians and researchers have found relics and pieces of information that have been left along the way by the enthusiasts who came before them. What is life without a little bit of celebration from time to time? With all this hard work that had finally paid off, it made sense that the Laginas and their dedicated team would deservedly look back at their recent findings with a great sense of pride. Whether a sixth season will happen is irrelevant. The most important thing is that, in light of their recent groundbreaking discoveries, Rick and Marty Lagina believe they are closer than ever to the treasure. 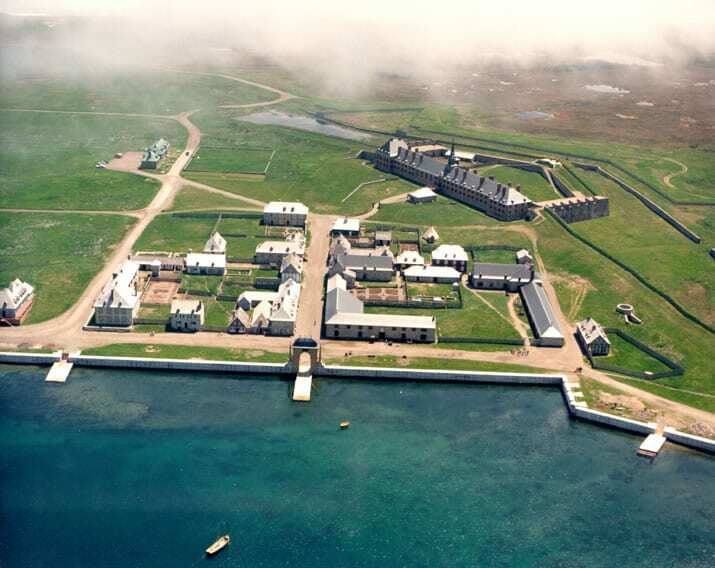 During the 20th Century, many researchers passed through Oak Island to try and discover its hidden truths. 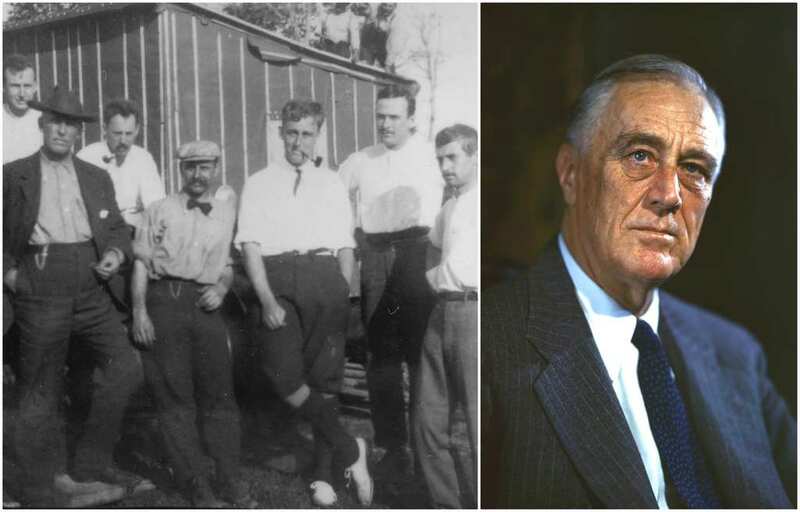 In fact, Franklin D. Roosevelt himself was amongst those who went to explore. However, he gave up after a year and went on to pursue other dreams such as becoming the President. Just a few years later, another research team found a similar stone to the aforementioned one. Then, in 1938, Erwin Hamilton discovered a bunch of suspicious stones deep in the Money Pit. 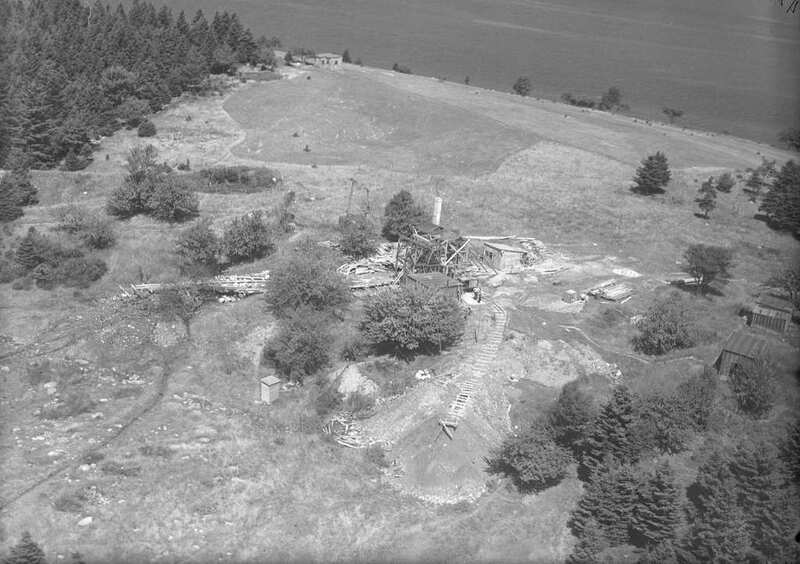 The worst moment ever recorded in regards to human exploration of Oak Island, unfortunately, came in 1959. 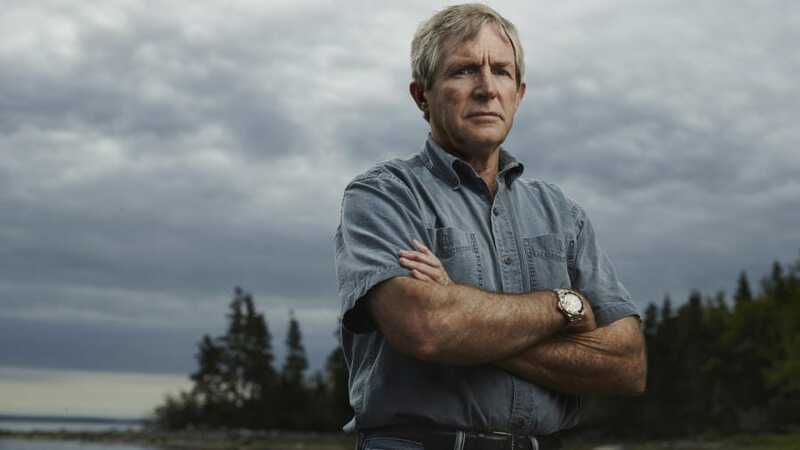 Robert Restall and his son were at the forefront of Oak Island’s deepest corners before losing their lives in an accident. After finding a stone with “1704” engraved on it, Robert died upon inhaling carbon monoxide. Robert Jr. tried saving his father, but also suffered the same fate. To make matters worse, two workers also died trying to save the father and son. Make no mistake about it, Marty and Rick Lagina haven’t been able to achieve everything alone. 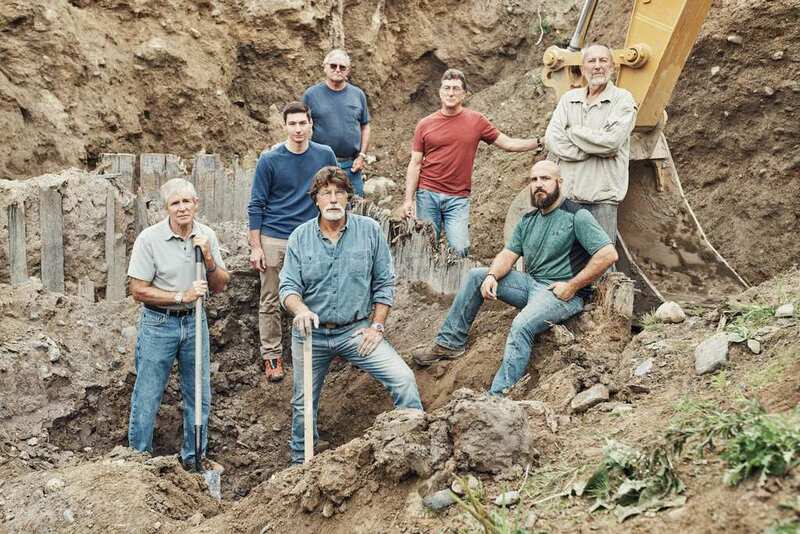 With a little help from friends such as Dan and David Blankenship, as well as, Craig Tester, they have built a team with the knowledge and experience to take the Oak Island search to the next level. Craig is the brains behind the team’s drilling system. One thing is for sure, he is an indispensable part of Marty and Rick’s steady team. 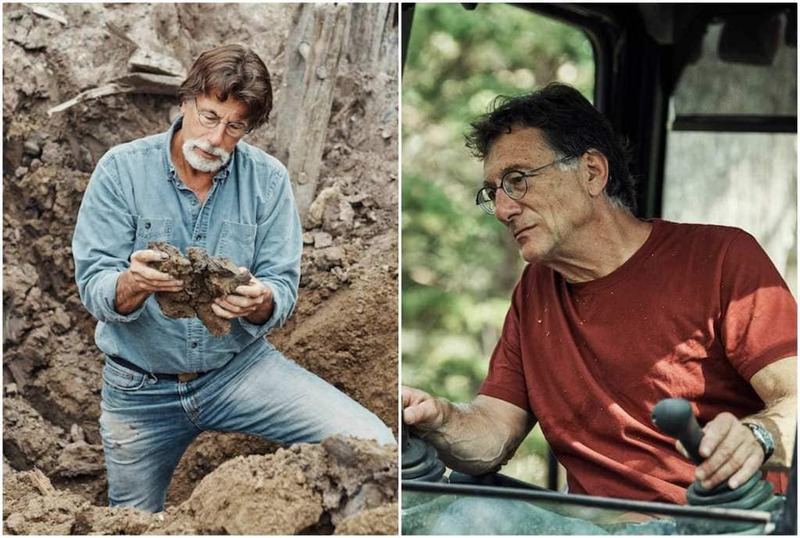 Dan Blankenship is well versed in the lore of this mystery, having spent half a century drilling, digging and looking for the secrets of Oak Island. As far as he is concerned, it is too late for Dan to turn back, after relocating from Florida all those years ago in order to pursue his dream. Also, he has bestowed his knowledge upon son David. Despite having a serious accident about three decades ago, David is still healthy and as mobile as ever. It seems like the strange discoveries just keep on coming for Rick and Marty Lagina. Recently, the duo came across a strange looking stone. However, the most peculiar thing about it was the obscure carvings it had. After the team gave the stone a good clean and brought it to their lab for inspection, the results suggested big things. They hovered a green light over the stone and soon enough, the brothers had a decent idea of where the stone may have originally come from. 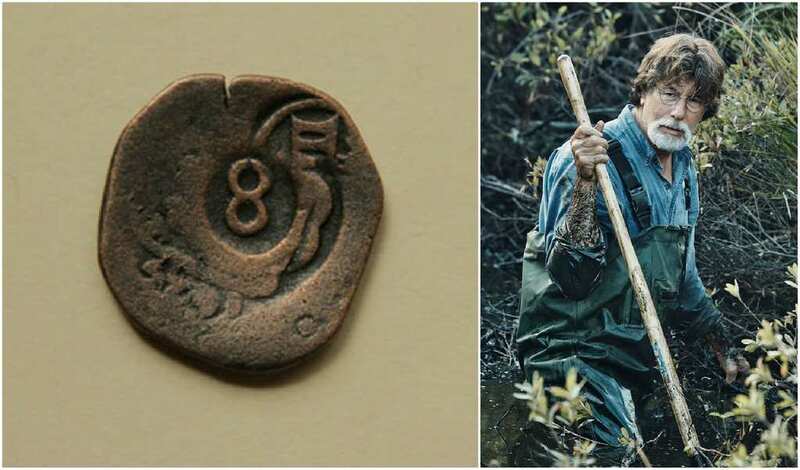 They claimed that it “suggests an early Viking presence on Oak Island.” Of course, this is a theory that has been well documented through the island’s investigations. However, this only adds fire to the flame. It wasn’t just strange stones that Marty and Rick found in recent times. When the team was looking around Smith’s Cove in a recent episode, they came across a strange pair of tubes. “What is that?” Rick asked. 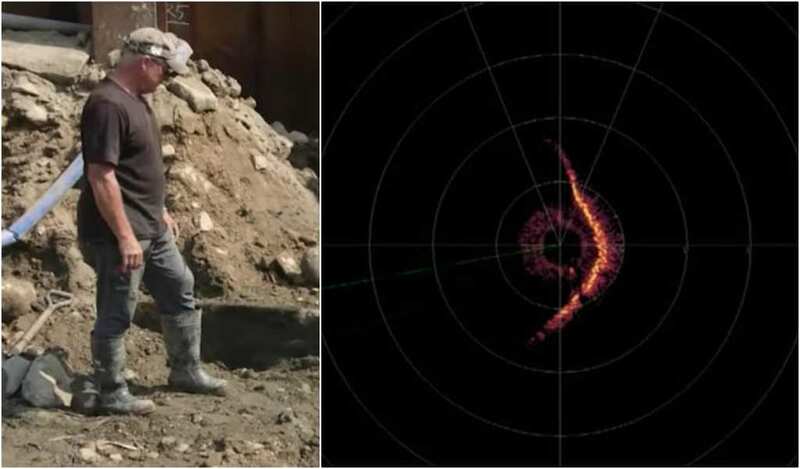 Seeing that right-angled objects are an indicator that man had a part to play in its creation, Rick and Marty Lagina were convinced that they stumbled across something huge when they found one. Whatever new developments come their way in the foreseeable future, there is no denying that the Lagina brothers have made a killing ever since turning their lifelong dream into a popular TV show. 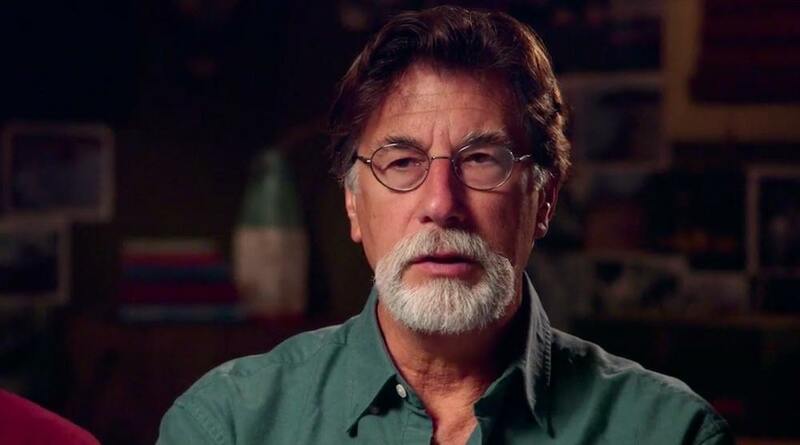 Seeing that Rick Lagina owns a part of Oak Island and is doing wonders for the History Channel, it shouldn’t come as too much of a surprise that his net worth is in the region $2 million! However, brother Marty is making a lot more, with his businesses giving him a $50 million net worth.